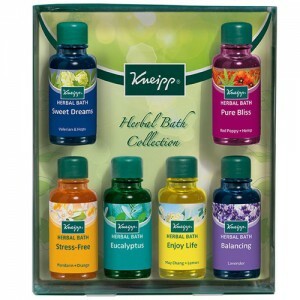 Stimulates and helps relieve sinuses especially during cold and flu season. 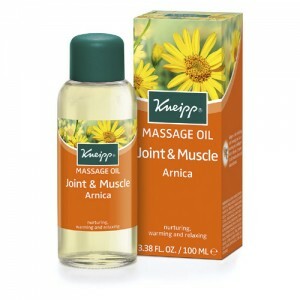 A highly concentrated bath treatment with aroma-intensive, essential eucalyptus oil. 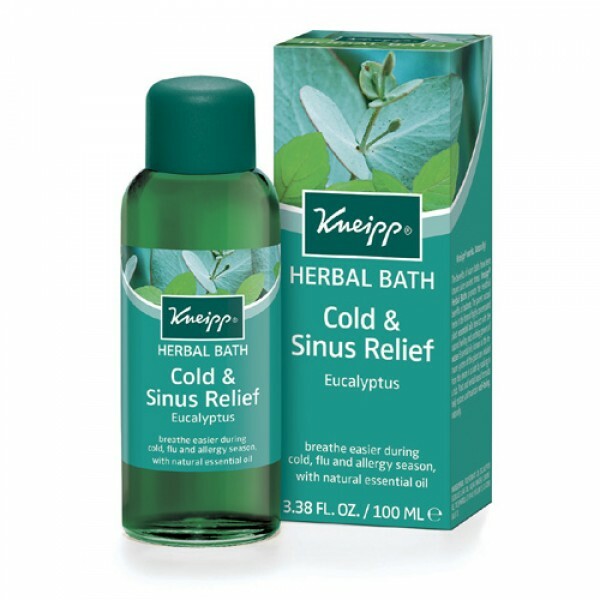 Use Eucalyptus when you feel a cold or flu coming. It is also a great aid during allergy season and can be cooling in summer.